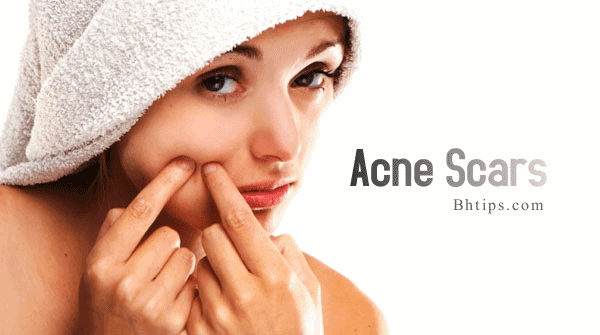 Acne scars or acne pores are the marks of acne even after the acne is cured. Severe acne causes cysts (known as nodules) beneath the skin, which may lead to scarring. These acne cysts are more likely to leave permanent scars than other types of acne. Acne scars are even more unpleasant to look at, that`s why several people resort to laser and surgical removal procedures, to get rid of them. However, not everybody can afford such treatment options but now you can use an acne scar home remedies which are relatively safe, have fewer side effects and are much more affordable. 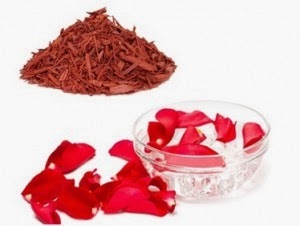 Make a sandalwood paste with rosewater and apply on the scars. Keep it overnight and wash it with cold water the next day.You will notice smoother skin because sandalwood helps cool and sooth your skin. If you find that your skin becomes dry in the morning, leave the paste only for a few hours on your face or you may try adding some milk while making paste. Rub ice cubes on the affected areas for 10-15 minutes. It will tighten the pores and helps a lot in reducing the appearance of acne scars. To get rid of blemished and dark acne scars squeeze some juice out of lemons or limes. Apply the juice on your acne scars with a cotton ball. Leave this on your face for 10-15 minutes and rinse off with water. Renew your skin by slicing up a tomato and placing it over you acne scars. 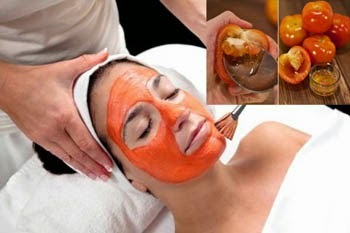 You can also apply tomato mask of tomato paste on all over your face to cure acne scars. This works to heal damaged skin because tomatoes contain lots of vitamin A and antioxidants to healing and repairing skin tissues. 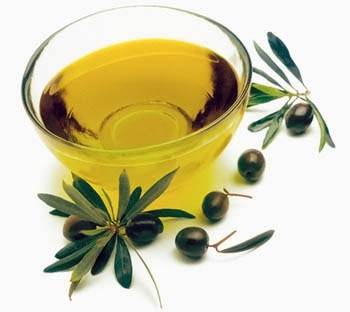 Olive oil has been shown excellent results in removing acne scars. Moisturize your skin and fade away acne scars by massaging olive oil on your acne scars. Large pores on facial skin can be treated with paste of sandalwood (chandan) powder with black gram (masoor) dal. Apply on scars and leave it overnight and wash with cold water the next day. This is an efficient remedy to get rid of acne scars. 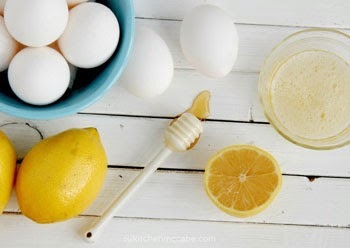 For treatment of Acne Scars you can also make a face mask at home by mixing One tablespoon sour cream, One tablespoon yogurt, One tablespoon oatmeal and few drops of lemon juice and place the mask on your acne scars or entire face and leave it on for 10-15 minutes and then wash off. Some people have found success by mashing garlic cloves into fine paste and apply this paste on acne scars. Due to powerful anti-oxidants properties garlic is considered very effective to cure acne and acne scars. Garlic tends to work best on bacterial related acne and those with oily skin where an overproduction of oils in the skin leads to excessive acne blemishes. However, if you have sensitive skin you can dilute the garlic juice with another substance, like rose water, which will prevent the garlic juice from burning your skin.Apply this paste of affected areas for 10-15 minutes and then wash off. 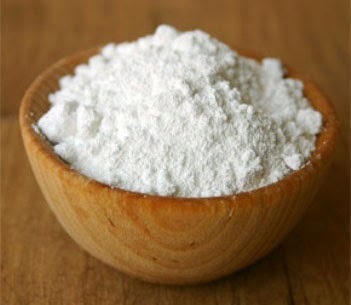 Egg white is also considered very effective in curing acne scars. To enhance the skin healing and repairing process you can add some lemon juice. Apply this mixture to your acne scars. Leave for 15-20 minutes and then wash off. 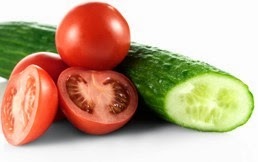 A Mixture of Cucumber and Tomato Juice has been shown wonderful results in removing acne scars. 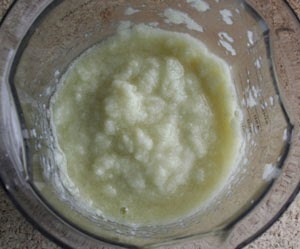 Apply this mixture all over acne scars, leave for 15-20 minutes and then rinse off. 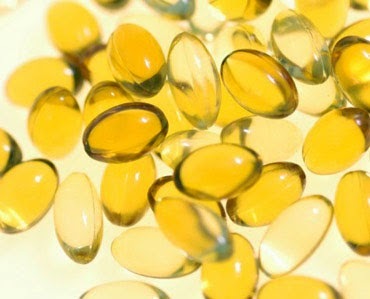 Vitamin E helps a lot in regeneration of new cells and considered very effective in getting rid off acne scars. You can also use vitamin E Oil. This won't work instantly, but if you keep faithfully applying vitamin E oil on your scars, they will probably fade over a period of time. An inexpensive moisturizer that can also help treat acne scars is honey that has been warmed up and massaged into your face. Leave for 15-20 minutes and then wash off with lukewarm water. 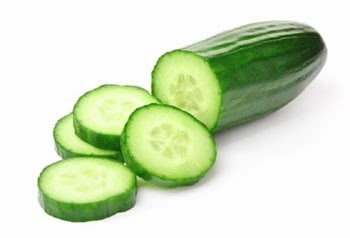 Cut thick slices of a cold cucumber and apply them on the acne scars. This helps to refresh the skin, soothe the inflammation and heal the acne scars. Besides Cucumber slices you can also apply cucumber paste on affected areas. Let it stay for15-20 minutes and then rinse off. 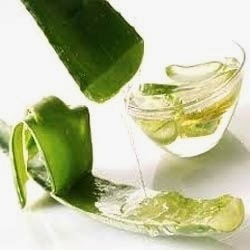 Aloe vera juice or gel is known for its healing ability to fade and prevent scars. Before applying Aloe Vera juice or gel , first completely wash and clean your skin and apply on the affected areas. Let it absorb for15-20 minutes and then wash off with fresh water and pat dry your skin with soft towel. 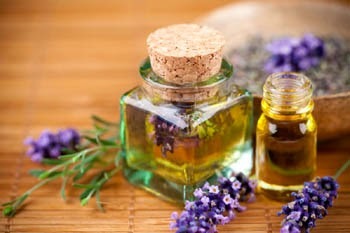 Lavender oil is also a popular home remedy for acne scars. Lavender oil is very gentle and is known for its regenerative characteristics. Regular application will show you excellent result within few days.